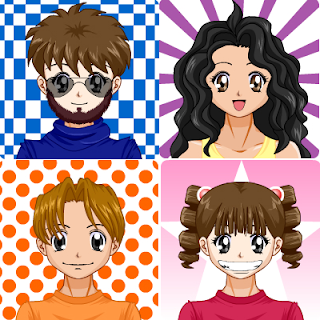 Here is our family, if we were anime characters. We celebrated Father's Day by going to Hershey Park and getting dessert. My tigerlilies have begun blooming, so summer is finally here!